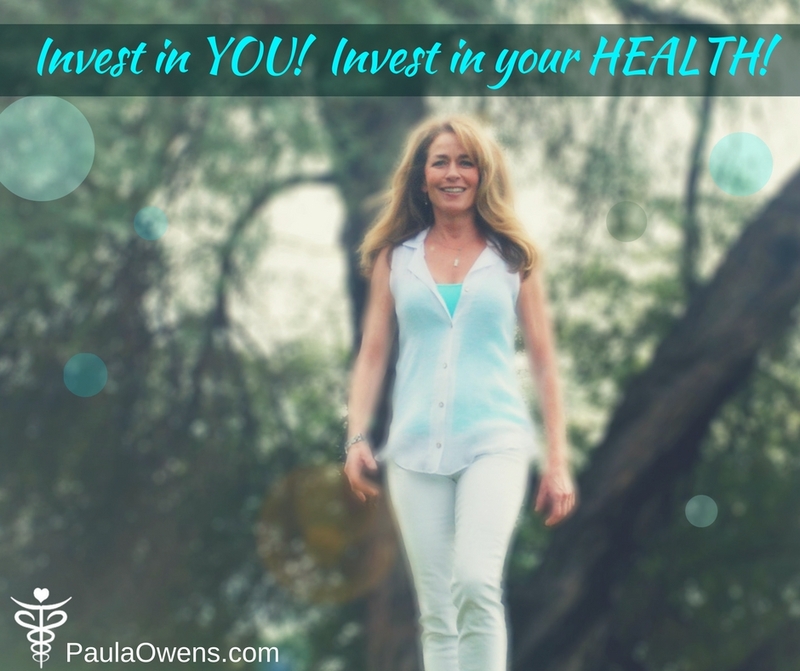 Your health is about YOU…your unique biochemistry, genetics, environment & lifestyle. The Ultimate Lifestyle Plan is a personalized nutrition, environment and lifestyle plan that is bio-individualized specifically for you and your unique biochemistry, genetics, health challenges, imbalances, lifestyle and metabolism. The Ultimate Lifestyle Plan is the new client package for all new patients. The Ultimate Lifestyle Plan is available to men, women and their families from anywhere in the United States. The Ultimate Lifestyle Plan is the new client package for all new patients. As a clinical and holistic nutritionist and functional medicine practitioner with over 25 years of experience, my philosophy is to identify the underlying root cause(s) of any health challenge, digestive complaints, autoimmune diseases, metabolic conditions, anxiety and other mood disorders, Hashimoto’s, hypothyroid, hyperthyroid and other hormone imbalances, weight loss resistance plus so much more, and determine through functional and clinical lab testing, a thorough and comprehensive lifestyle assessment, personal health timeline, a nutritional diagnosis, and a detailed health history, if there are any specific nutrient deficiencies or excesses, hormone imbalances, underlying infections, chemical and toxic load, digestive issues, impaired detoxification, metabolic problems, or deeper health issues. Then, I slowly “peel away the layers of the onion,” and design a natural healing protocol, bio-individualized food and nutrition plan, and comprehensive lifestyle plan specific to your unique biochemistry so you can heal, experience vibrant health, balanced hormones, healthy thyroid function, more energy, better sleep, a sound mind, healthy aging, less stress and anxiety, a stronger immune system, healthy digestion, and look, think, function and feel better than ever for a lifetime. I work with men, women and their families throughout the U.S. Create a vibrant, happy, healthy life with this comprehensive holistic and functional bio-individualized nutrition and ultimate lifestyle plan that provides you with all of the insight and tools you need to heal naturally, restore hormonal balance, reverse chronic health challenges, heal your metabolism, and take your life and your health to a whole new level. My clients achieve exceptional results! A copy of your recent blood work, completion and receipt of the Client Questionnaire is required for the Ultimate Lifestyle Plan.